Tyler's Penn & Teller: Fool Us performance originally aired Monday, September 3rd, 2018 at 8 pm on the CW network in Episode 11, "The Fool Us Zone". 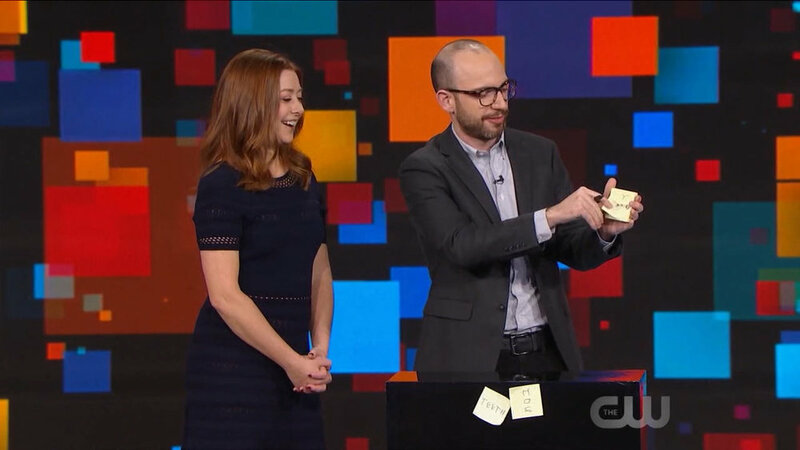 Tyler is the inventor of a new magical moving ink method, as seen in his signature trick The Sticky-Note Slide performed on Penn & Teller: Fool Us. Purchase and watch his extensive hour-long magic tutorial on the most visual, yet practical, methods for performing moving ink effects in real-life situations. Available everywhere magic is sold. In 2010, Tyler completed more than 25 shows at "The Vault" in Salem, MA. This hour-long theatrical show included a variety of stage, close-up, and parlor illusions that left audiences mystified and charmed.